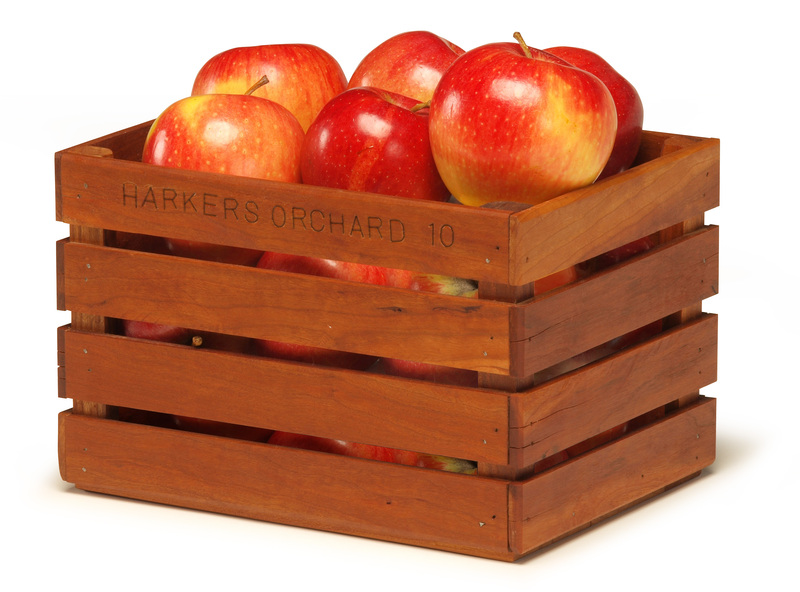 Harker Family Farms and Orchard strives to provide top quality, hand picked, homegrown, and fresh produce all summer long. Produce is grown at our farm & orchard in Indiana – produce is available in season. We do have several varieties/plantings of much of our produce to extend the season. To find out what is currently available check our news page for the latest updates or see our expected availability below. Please note: Peach season starts usually around the first of July and ends in early September. The peak of the season is late July through mid August so don’t wait too long to get larger quantities of peaches. All members of the family help at the farm at some point during the year, truly making it Harker Family Farms. Some of the grand-kids are old enough to drive and work at markets on their own now. So when you see us at a farmer’s market or when you stop at the farm stand, you will be talking to at least one member of the family. The winter was kinder to the fruit trees so we are anticipating a good crop of peaches, nectarines and apples. We are rejuvenating some of our berry patches however, so we may not have a lot of them. The cherries trees are loaded though, both sweet and sour. You can find us regularly at several farmers markets including Indianapolis area, Shelbyville, Greenwood, Greensburg and Fortville. As we approach the opening of the farmers markets, announcements will be made on this website on the news page and Facebook to help you find us for your favorite fruits and vegetables!